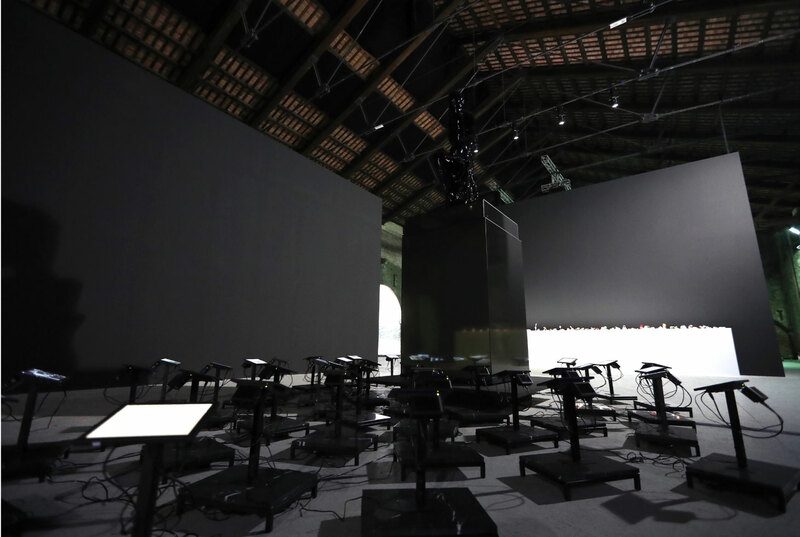 La Biennale Di Venezia is one of the most famous and prestigious cultural organizations in the world. For the project “Hyperpavilion” i worked together with Frederik De Wilde, a contemporary artist from Brussels. For this project we used 38 pieces of black marble – nero marquina – and 38 metal holders for the screens. all presented on a pedestal of steel. to be seen at the Biennale Di Venezia 2017.